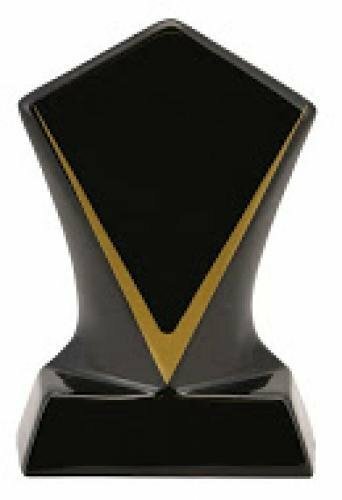 Our ceramic trophies boast a new design in trophy award presentation. Check out these awesome ceramic trophies for yourself. They are sure to please every recipient.